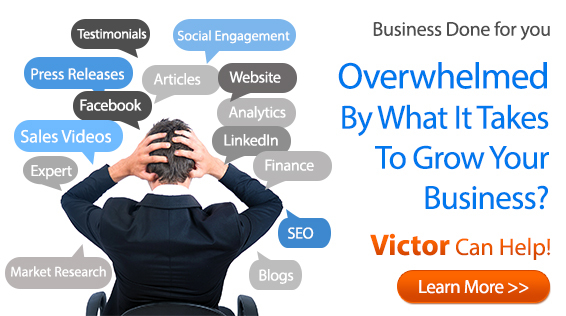 Struggling to keep up with marketing and social media demands? Vic can help. 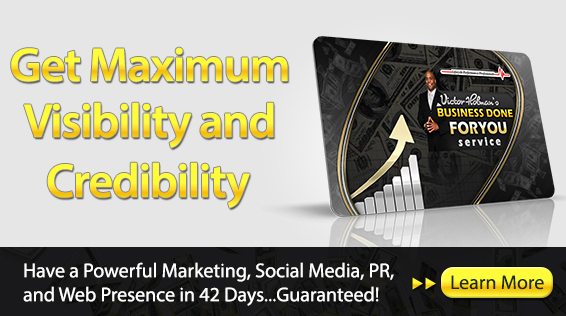 Maximize profits, performance and productivity with easy to apply tools and strategy. 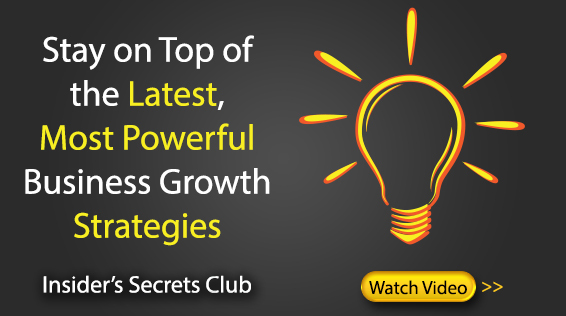 Special Offer… Insider’s Secrets Club Membership for only $19.95! 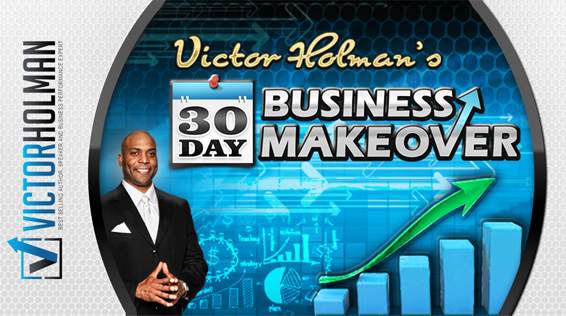 Victor Holman, one of Florida's well-known business performance, strategy consulting & business marketing expert, helping small business professionals & entrepreneurs to excel in their businesses by providing quality business marketing advice. I have been in this profession for several years & helped hundreds of government & private agencies to outperform in their respective businesses. Browse through my website to read excellent articles on current business trends & contact me today to provide you & your employees with excellent business growth strategies.